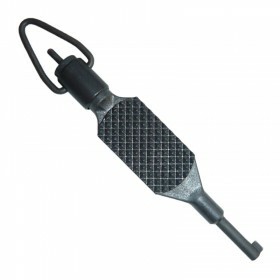 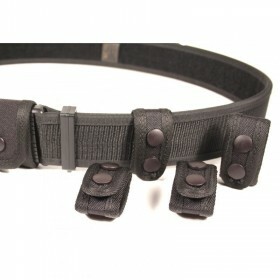 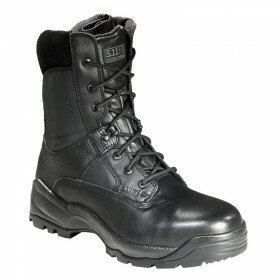 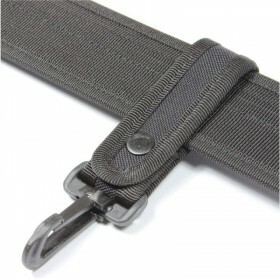 Manufactured from strong 1000D nylon and riveted together with a single steel rivet for extra strength. 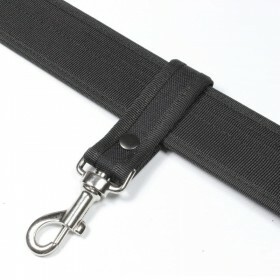 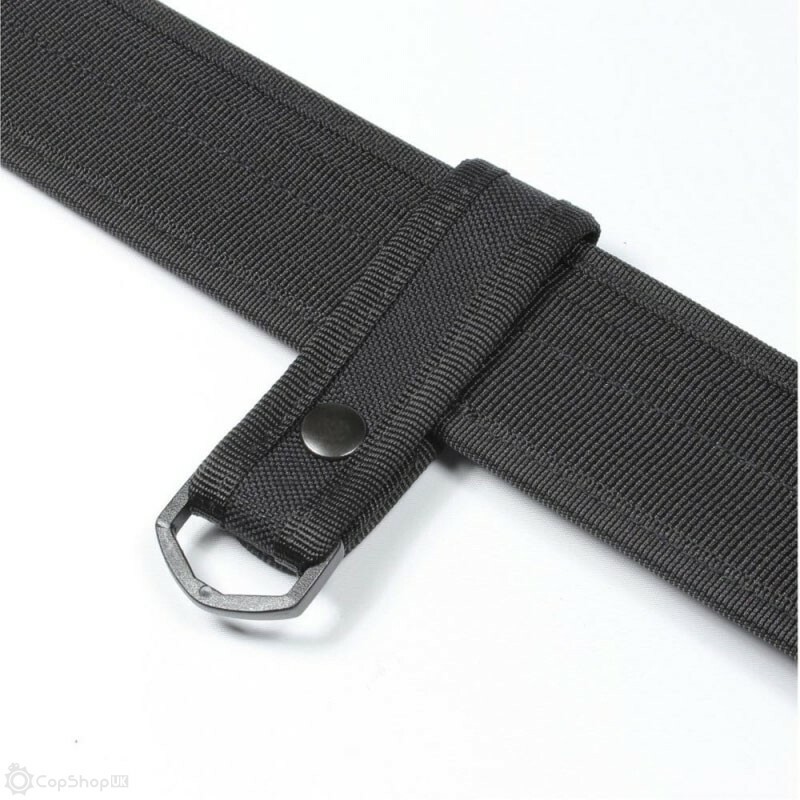 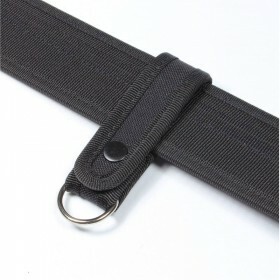 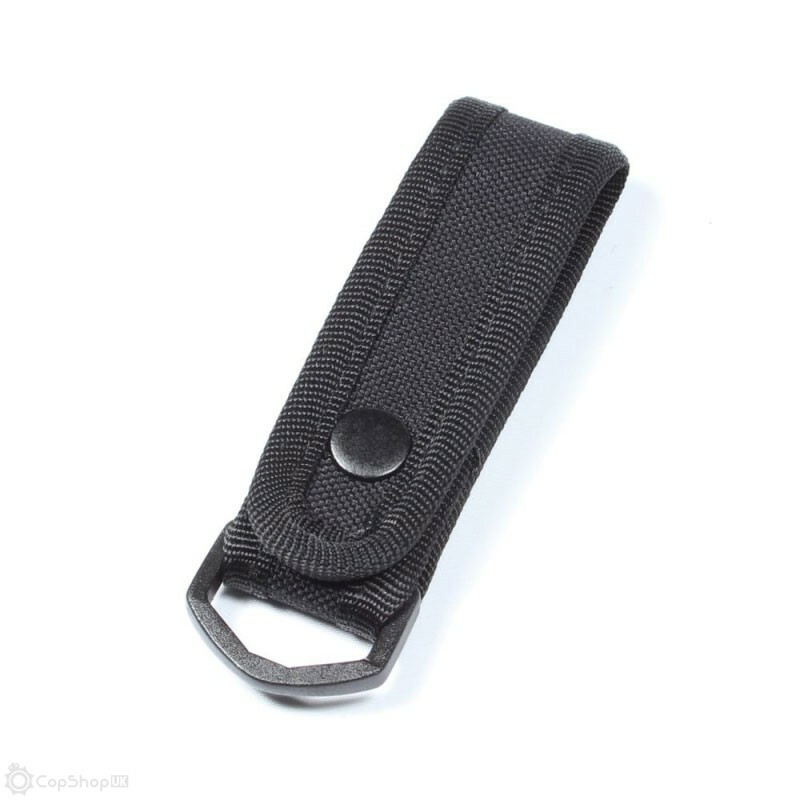 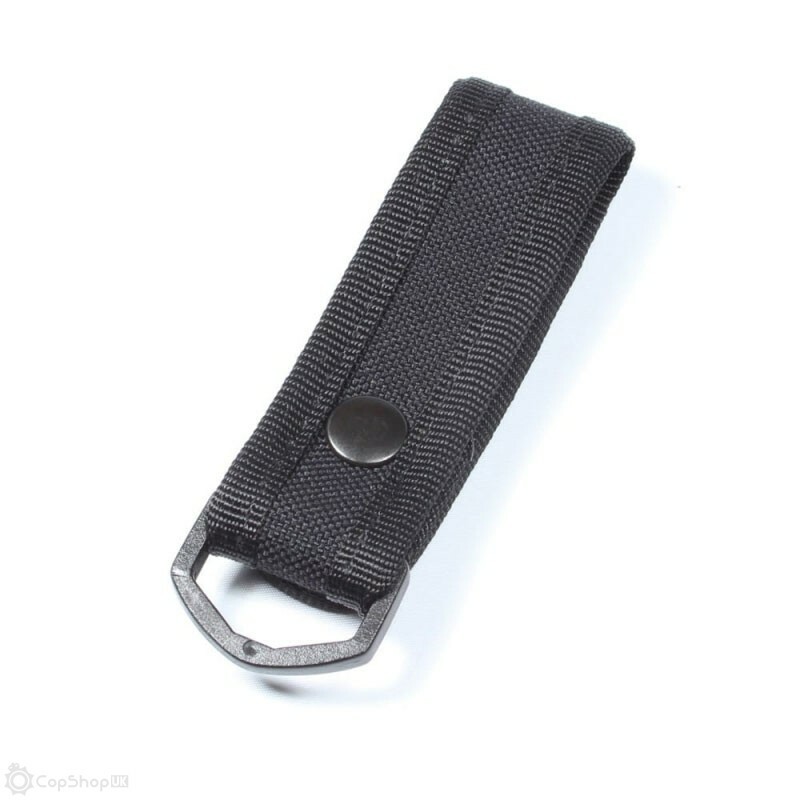 The belt loop is suitable for all belts up to 50mm wide and features a strong injection moulded nylon loop. 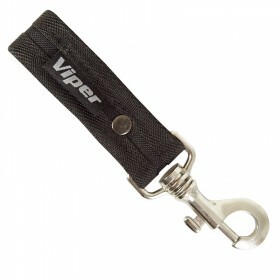 Attach key holders, carabiners, equipment clips and more. 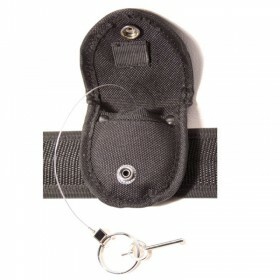 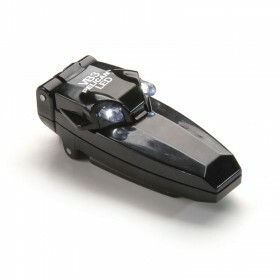 Quick access to essential kit whilst keeping it safe and secure, ideal for dog handlers, rapid entry teams, firearms and other support roles.